Discover rare, one-of-a-kind pieces unearthed from the past. 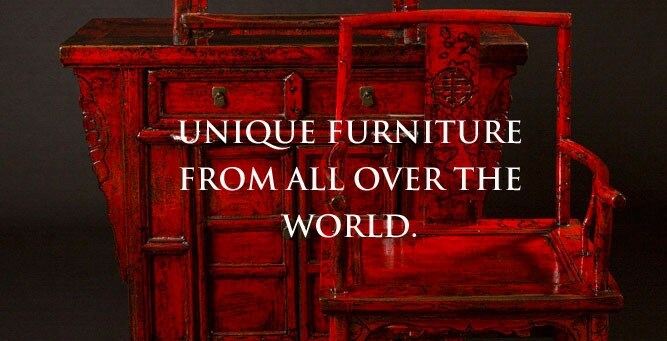 At C. S. Wo & Sons, we have Costa Mesa's largest selection of antique furniture from China and Southeast Asia. It's your opportunity to find an extraordinary item from a distant time. Turn your living room into a museum of modern history. Our exclusive direct import program allows us to bring you one-of-a-kind Asian cabinets, trunks, chairs, tables, and accessories from all over the world at the best price and value. 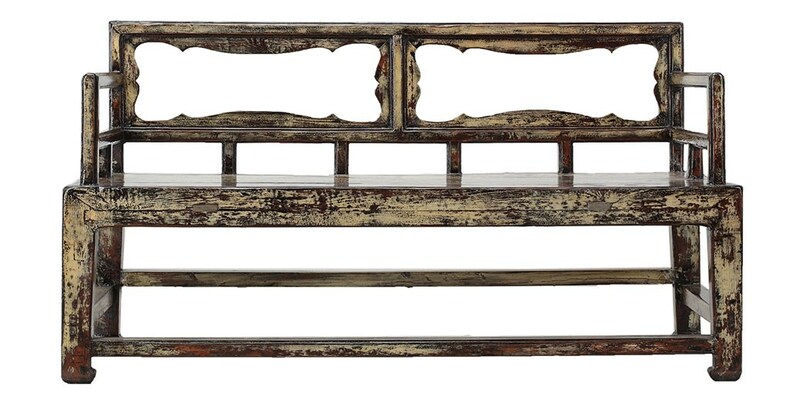 The beauty of Chinese antiques is how well they accent any room setting. An altar table, for example, becomes the crowning jewel in a casual rattan dining room or a stately bedroom. 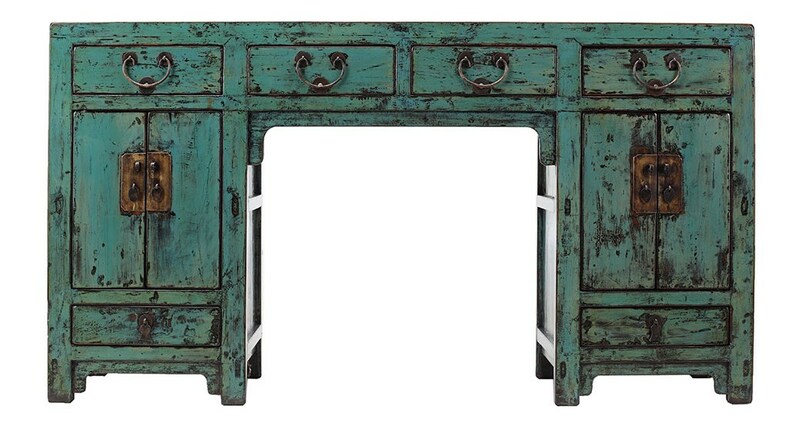 From contemporary living to island living, Chinese antiques enhance all styles and all settings. 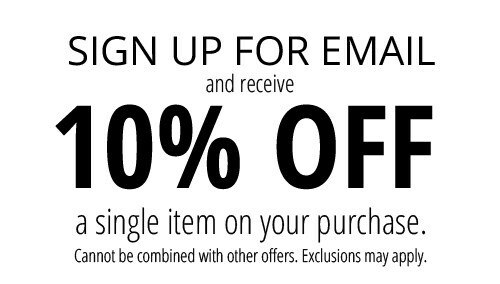 Contact us today to set up an appointment to view our selection in store! Exquisite and refined Chinese antiques offer not only their distinctive beauty, but also their place in history. As their popularity continues to soar, so does the desire to uncover the mystery. Although they may appear shiny and in somewhat good condition, our Chinese antiques are 100 to 300 years old. 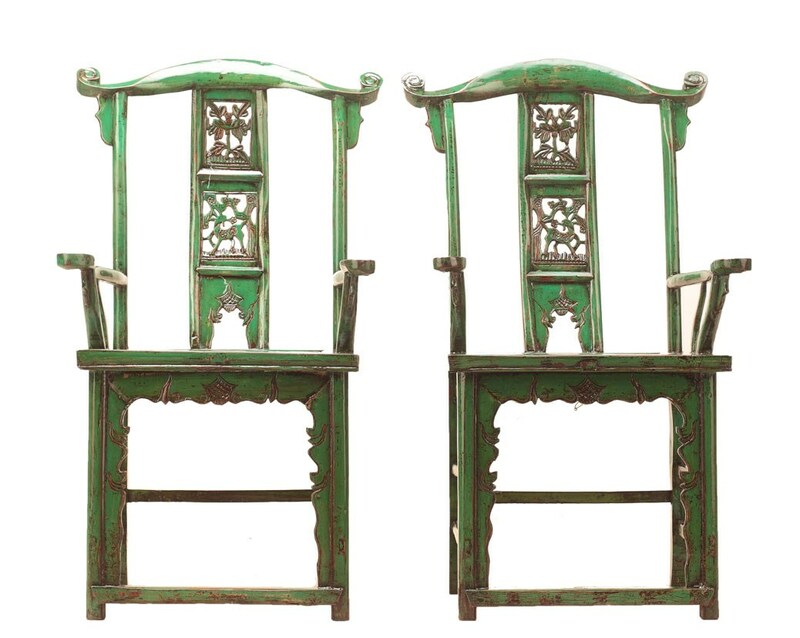 The Chinese antique furniture you find at C. S. Wo is predominately from the late Qing Dynasty. Furniture from this period is vastly different from the highly ornate, ebony colored pieces that we think of as traditional Chinese antiques. The Qing Dynasty was a time of expanding trade and the rise of the new and prosperous merchant class. As the wealthy merchant class grew, they wanted homes and furniture to signify their new status. Unlike the ruling elites, these new consumers did not feel constrained by imperious rules about how furniture should look. What they produced was sometimes termed “vernacular,” a cultural marquee describing non-imperial China. 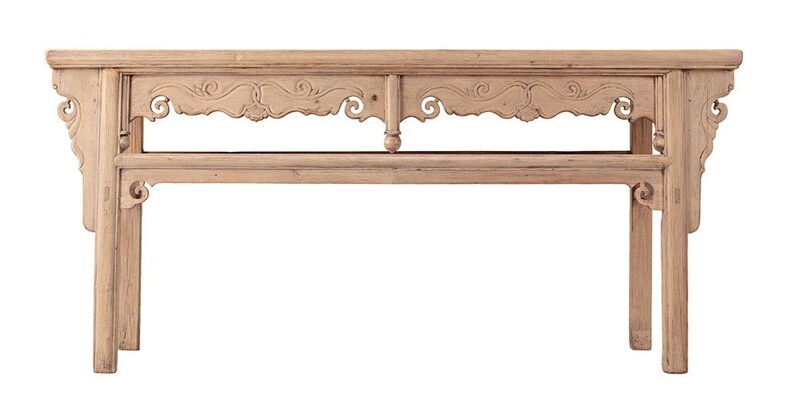 For furniture, the term tends to suggest the rustic, simple, and ordinary. It was in the 1980s, as China opened its doors to outsiders for the first time in decades, that we “discovered” these newly found antiques. 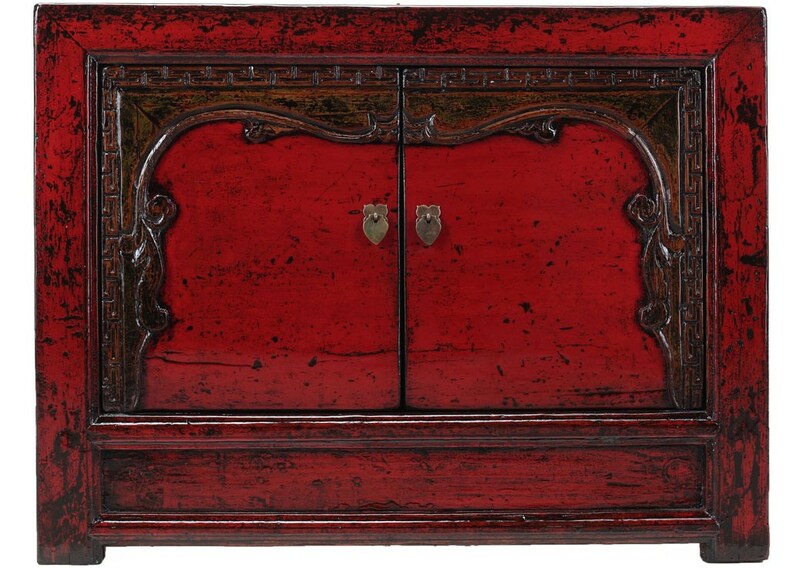 While there was little domestic demand for antiques in China, American and Europeans were willing to pay generously for their old, sometimes damaged pieces of furniture. Used as a closet, large cabinets usually stored clothing, bedding, and other objects such as rolled-up paintings or porcelain vases. The hinges were constructed with brass or wood. Wooden hinges allowed the doors to be removed easily for easy access to storing large objects. A popular cabinet design is the wedding cabinet which is distinguished with a round brass plate in the center and sometimes has carved etchings along the edge of the brass plate. Kang tables are the perfect height for today’s coffee tables. They were specifically designed to be over the kang, a large platform built of bricks or packed earth with a fire pit in the center to keep the homes warm. Altar tables or coffers are used as ancestral shrines and are considered the most important piece of furniture in the home. These tables are long and thin with turned-up ends and would hold incense or offerings. Against the altar table is another table called the Eight Immortals tables that was square in shape and was meant to seat eight people. It was pulled out to the center of the room for eating or to sit with guests. Larger trunks were used primarily for storing seasonal clothing and/or bedding, while smaller trunks were used to hold hair ornaments and important documents. Many trunks were made out of camphor wood which naturally repels insects. Even after 100 years, the wood still repels insects protecting the valuables inside. 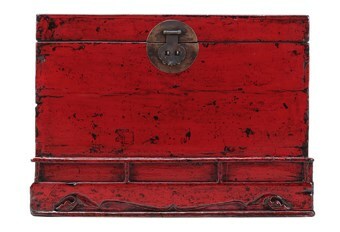 Today, antiques trunks make stunning one-of-a-kind coffee tables or decorative stands for accessories. All woods used in Chinese furniture are beautiful to the eye and touch. 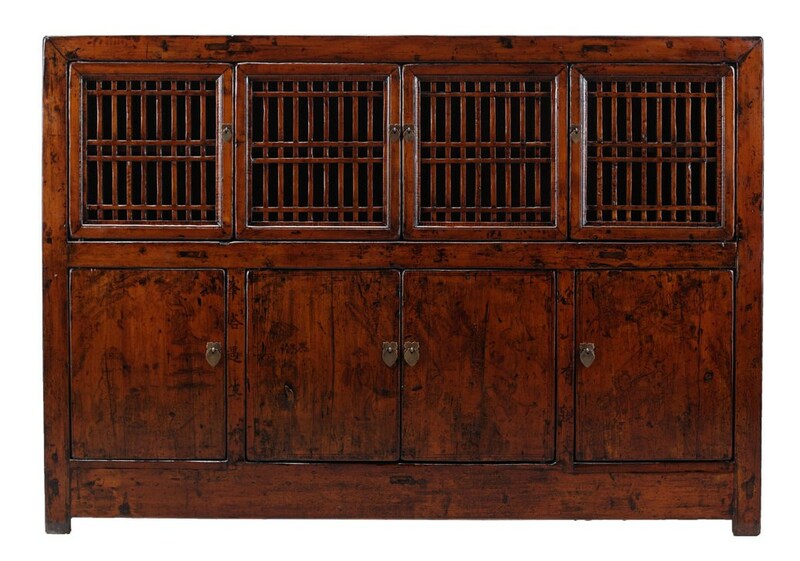 One of the woods used in late Qing pieces is Zitan, which is the most sought after wood in Chinese antiques. It is a very hard wood that has a rich, deep purple-black color and is now extinct. Another rare wood is Jichimu, also called Chickenwood, and is brown with a grain that resembles the layered feathers of a chicken wing. The most common wood in late Qing pieces is Jumu, an elm that is usually a medium brown color, but can also be light or dark brown. Other woods used in late Qing pieces include Huanghuali, Huali, Hongmu, Hetaomu, Huamu, Huangyanmu, Baimu, and Songmu. The best way to guard against fakes is by selecting a reputable supplier. Find someone who can speak authoritatively about the background of the piece, where it came from, for what it was used, and the history of the period itself. A supplier who cares enough to learn about the culture that produced these pieces will most definitely care about the quality. Our furniture Buyer travels to China to hand select each piece of furniture. He carefully screens each piece and the dealers that are selling the antiques. More importantly, he rarely buys a piece that he has not seen and photographed in its un-restored condition. After each piece is thoroughly examined, our Buyer works directly with the Chinese craftsman to ensure quality workmanship in the refinishing process of the furniture. Given the condition of most Chinese antiques, the goal becomes not restoration, but refinishing the product to preserve the quality and value of each piece. The result is a beautiful piece of history carefully loaded and shipped to Costa Mesa.